– MD Princess – Click Here for info. 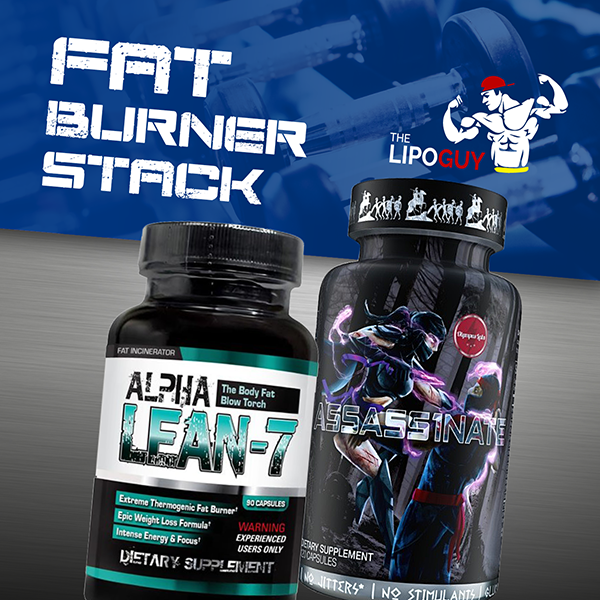 – Another great daytime & evening stack. MD Princess is a STRONG and super high stimulant fat burner for high intensity training and huge for energy as well as boosting your motivation for that get-up and go attitude. 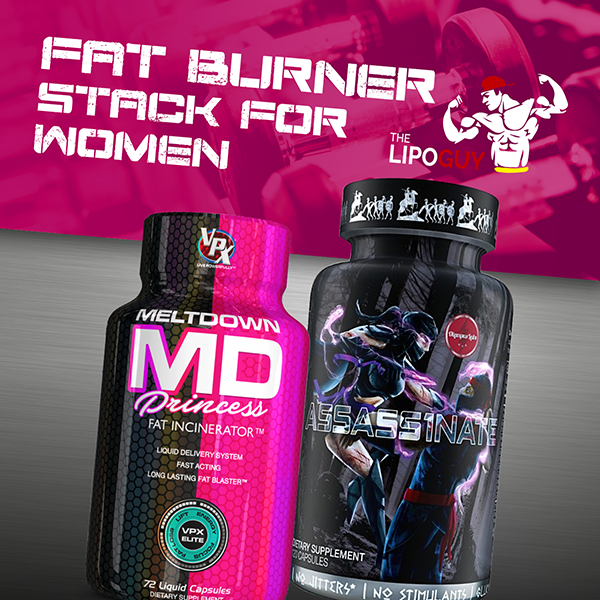 MD Princess is packed with a potent thermogenic blend making it an extremely potent fat burning and energy agent, so when you combine it with Assass1nate (potent Metabolism Stimulation & Extreme Thermogenic Activation) which delivers another 1700mg+ blend – it’s a must have for round-the-clock shredding.